It’s amazing how the Universe reaches out shows you what really matters. I was getting all anxious about whether or not I’d win anything in the 2014 IPPY (Independent Publisher) Awards. I put my new book Mogollon: A Tale of Mysticism & Mayhem in maybe four categories, doing a shotgun approach and entering it in any category that it might conceivably win. I thought I’d win something. In the past, I’ve won Gold, Silver, and Bronze Medals in the IPPYs with other books. I know my stuff is pretty good, and I think Mogollon is the best I’ve written. The cover is amazing. 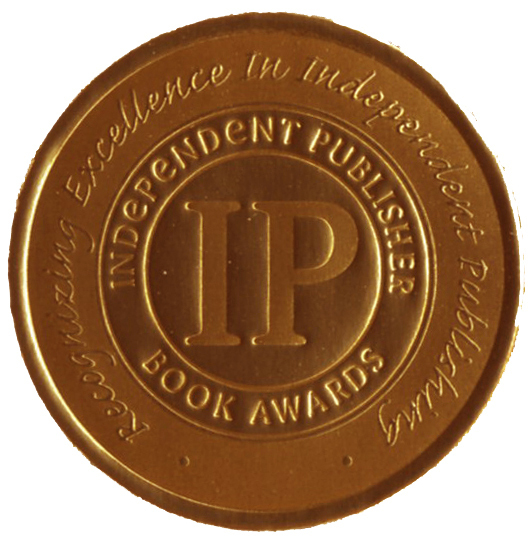 These concerns were swept aside when my hands began REALLY HURTING in the days before the 2014 IPPY winners were announced. Do not make the mistake of thinking that itty-bitty joints will only have itty-bitty pain. They can have REALLY BIG PAIN. I have been blissfully abusing my shoulders, arms and hands for almost twenty years, since I began writing full time in 1995. I wrote in eight-hour marathons, producing torrents of words, book upon book, with no physical problems. Yes, my shoulders would occasionally refuse to move after a writing session, but nothing prepared me for the full scale physical rebellion that occurred as the 2014 IPPY Award contest approached its close. When your hands REALLY HURT and you’re wondering how you’re going to produce the ten or so books you’ve got as drafts on your hard drive, or if you’re going to be able to keep doing what you love most in life, how you did in a friggin’ contest pales to insignificance. What you can win from losing: I’ve ridden horses most of my life. My family operated a ranch where we bred, birthed, raised, trained and showed horses for twenty years. We still have five, even though we’re in retirement mode. To show horses and win, you have to be a killer. Getting a horse trained and in shape for showing, getting yourself in the same shape, learning to ride well enough to perform in the show ring, and handling everything that goes on at a show [your nerves and the horse's] is a HUGE job. Huge. You have to really want to win to master all that. 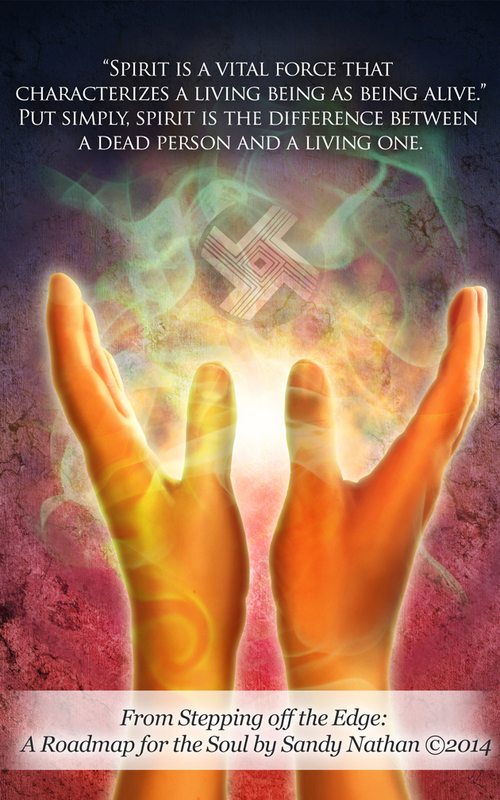 You need to develop “one-pointed consciousness” like meditation masters and martial artists. A horse show championship is the black belt of riding. The Monterrey Trails Classic Peruvian Paso Horse Show was one of the most prestigious shows in the Peruvian Paso breed. One balmy day, I found myself in the arena mounted on Vistoso, one of the best horses we’d bred in twenty years. 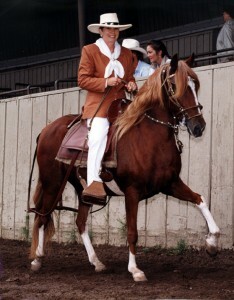 A gorgeous bright chestnut (think the brightest red Revlon hair color ), Vistoso was an amazing horse. Beautiful head carriage, collection. Gait up the wazoo. Plus I had a jacket that exactly matched his coat. We were on as we cruised around the ring. That horse did not take a false step the entire class. AZTECA DE ORO BSN & I AT MONTEREY This isn't me on Vistoso, this is me on his full brother, Azteca. Don't have a pic of Vistoso. I figured we had it made in the shade. The class was ours. The announcer began calling out the winners. The way Peruvian shows go, everyone who didn’t win is dismissed first, then the awards are announced lowest place to highest: fifth, fourth, third. Second. For some reason, they called my number. I got second. What!? Impossible. We were perfect. More than perfect. Way better than the winner. She was a petite woman I knew from hanging out at shows. Her horse was a small liver chestnut. Liver? Yes. She won. I got royally pi**ed. And stayed that way. I’m not a wimp. I’m a liberated woman. I’ve taught assertiveness trainings. I fired back, “If you thought I rode so well, why didn’t you give me first instead of second?” My eyes were not shooting daggers, they were machetes. I left, glad I’d asserted myself. I felt righteous. Fast forward to the end of the show season. I was at Griffith Park in Los Angeles, the mega-horse park where our National Championships were held that year. That competition was too tough for me; I didn’t make the first cuts in my classes. With nothing else to do, I watched the show from the stadium. My back went up when that woman, the one who stole the class from me in Monterrey, rode in on that rotten little liver horse. I leaned forward, a growl turning over in my throat. She was a petite, slender woman with rich brown hair. Her spine was erect, perfectly balanced as she sat the horse. She held her hands low, almost touching the front of the saddle. Her equitation was plu-perfect. 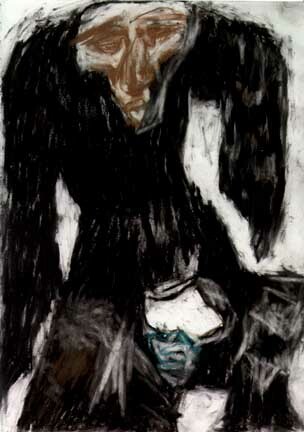 Her horse, the grubby little thing I’d dismissed, wasn’t so grubby when I looked at him carefully. Liver chestnut is actually a rich medium brown, very correct and conservative. The horse was small and fine, elegant, like its rider. They were a brilliant match of type and style. The animal moved along, relaxed, but alert, and precisely gaited. Riding is one sport where the better you are, the less you do. You can see dressage riders in the Olympics whose horses are doing unbelievable things, but you can’t see the rider doing anything. The pair before me were like that. Exquisite. There’s good riding, and then excellent riding. This was riding touched by angels. I remembered what I had said to that judge. My cheeks flamed. I had been so rude to that nice woman. I am still embarrassed about what I said. Addressing my fellow 4,900 “losers”, am I saying that our books didn’t win in the IPPYs because they weren’t good enough? Well . . .
Let’s take a look at that. When you enter your book in a contest, it’s like entering the arena on Vistoso that day in Monterrey. You can’t see the competition. You don’t know how good the other entrants’ books were. And you’ll never know. Remember me mouthing off to that judge when you feel like screaming over your placement. Don’t do something similar and embarrass yourself. 1. Never enter a book contest again. This is a pretty good option. Book contests are expensive. 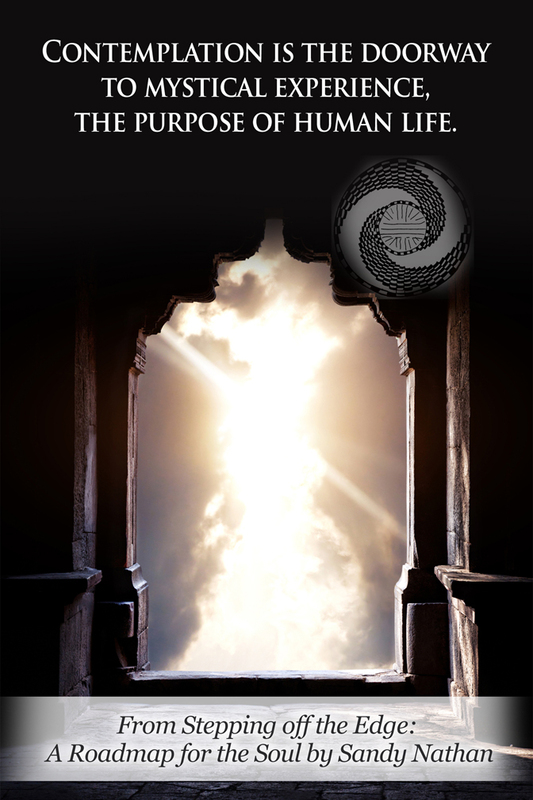 Aside from the cost of editing, proofreading, having my book designed and printed, along with the nineteen (yes, nineteen) years of my life I spent writing my book, Mogollon: A Tale of Mysticism & Mayhem, I forked out perhaps $300 in entry fees for the categories I entered. 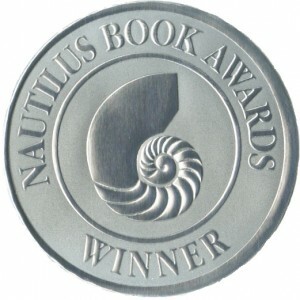 Here’s a big question: do indie authors need awards from book contests to sell their books? Let’s look at some of the most successful authors––indie or traditional––of our time. 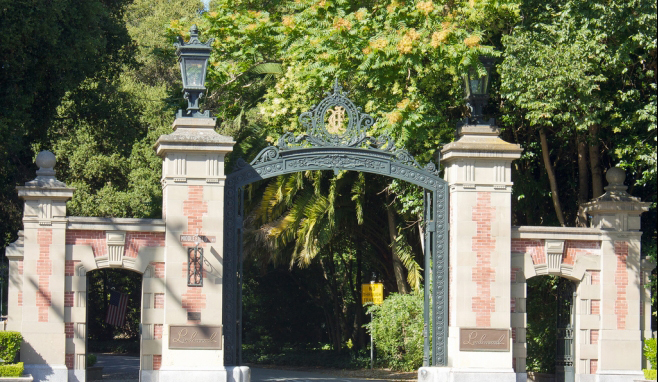 Take John Locke, the first indie published author to sell one million ebooks. What did that get him? A lot of money and a contract with Simon & Schuster, one that he designed that meets his needs. And then we’ve got Amanda Hocking, who parlayed her young adult series into millions of book sales and dollars, and a contract with St. Martin’s Press. Darcie Chan, who published her book as an eBook after being rejected my the major publishers. She’s probably getting close to a million eBook sales by now and is a NYT Bestselling author, not to mention having a lot more loose change. What list of successful indies could leave out JA Konrath, the father of the “you can do better publishing it yourself” movement. Or–change contests. The IPPYs are a huge, prestigious contest, like the National Championships I described above. Are you up to that competition? If you don’t think you you can make it in the rarefied atmosphere of the IPPYs, pick a different contest. My article on how to win book contests has links to some very nice smaller contests. Maybe one is just perfect for your book. 3. If my recitation of what you actually get out of book contests tells you there’s no sense at all in entering, try picking a contest with really good prizes. Good prizes are a reason to compete even if you see no reason to enter anything after my little pep talk above. 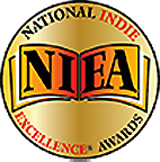 The National Indie Excellence Contest has killer prizes for the top books in the competition. Check ‘em out on their web site. They have regular winner and finalist prizes for the various categories, but the overall winners get stuff like thousands of dollars of services from top publicists. 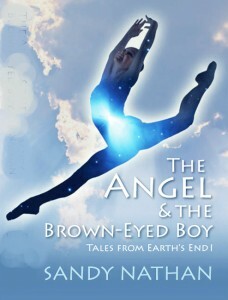 The Angel & the Brown-eyed Boy (Earth’s End 1) This is The Angel's original cover, which won the Gold. 4. What does winning mean? A WINNER! In 2011, I was thrilled and delighted when my book The Angel & the Brown-eyed Boy won the Gold Medal in Visionary Fiction at the 2011 IPPYs. I’d won in previous IPPYs, but never a Gold. The Angel & the Brown-eyed Boy is the first book of the Earth’s End series. 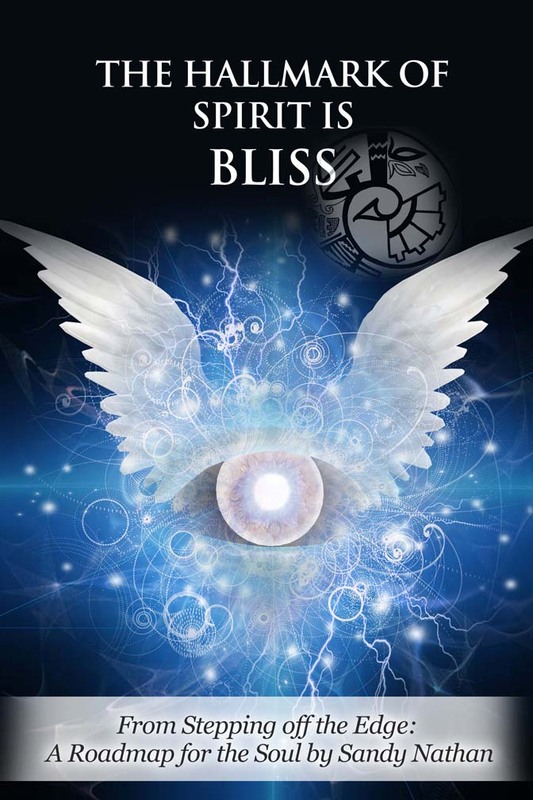 The series is a fantasy/sci-fi/visionary fiction tale about people pushed to the literal ends of the earth. In The Angel, nuclear holocaust looms as the characters work to mend their past “business” and figure out how to survive the destruction of the planet. The Angel is a good book. It’s an important book treating the possibility of nuclear weapons destroying our world, as well as what can come from an economic disaster which is not successfully resolved. It’s beautifully produced and has a killer cover. I like this book very much. A LOSER! 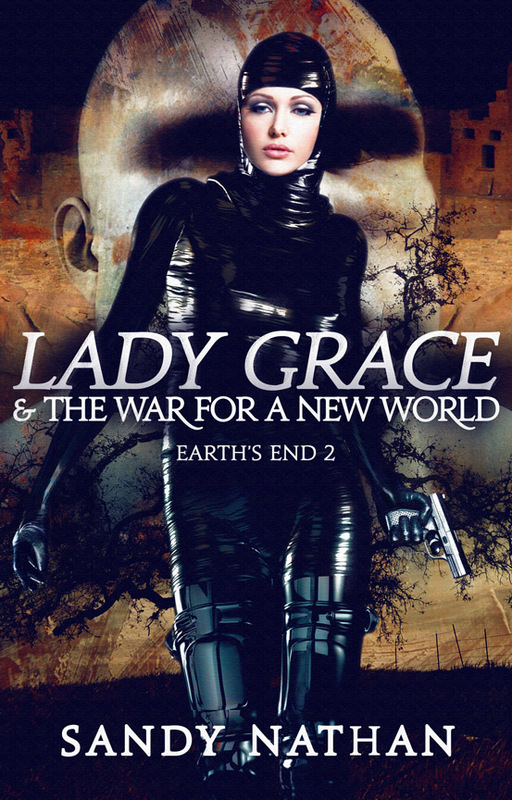 Lady Grace & the War for a New World is the second book in the Earth’s End series. I entered it in the 2012 IPPY Awards. Lady Grace sets out what happens to a small group of survivors of the nuclear war as they begin to create a new world. Every book professional who has touched Lady Grace has told me that it’s not just better than The Angel, it’s way better. 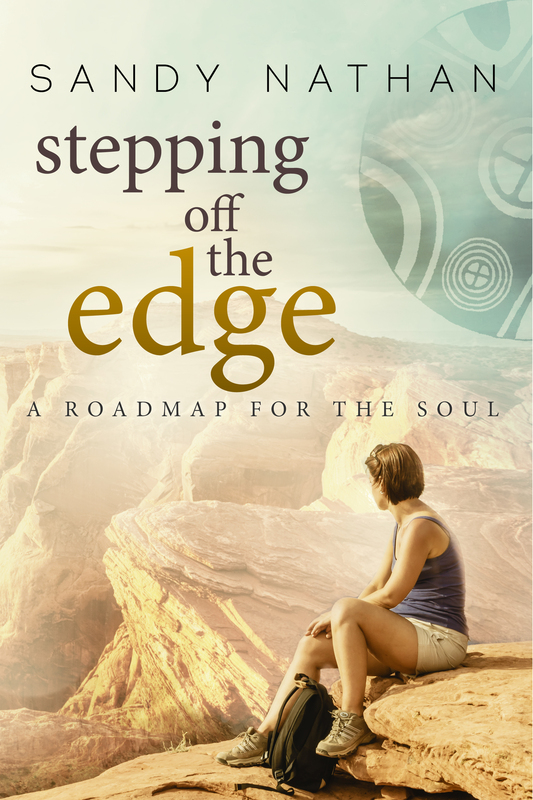 “Your pacing, the plotting, the characters––all are terrific. This is the best writing you’ve done.” That was my editor, who is one tough cookie. Others professionals said the same sort of thing: I’d hit my stride with Lady Grace. I knew it, too. How do you tell when you’re getting accurate feedback? A woman who told me she’d hated everything I’ve written called me babbling in rapture after reading Lady Grace “It’s fantastic, Sandy. It’s the best book I’ve ever read. How did you do that? Where did you come up with all that?” And more, she went on and on. I loved it. So, even though everyone loved Lady Grace and it was a better book than the Gold-winning Angel, it got Zippo in the 2012 IPPYs. A big nothing. However, Lady Grace’s original cover sucked. It was a case of me directing my designer too much and in the wrong direction. We changed the cover and title. Voila! A repackaged book that’s way better that the WINNER! But it’s still a LOSER! ANOTHER LOSER! 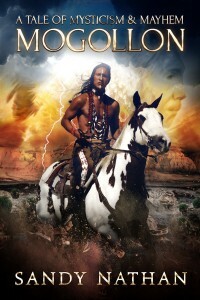 Mogollon: A Tale of Mysticism & Mayhem is the best book I’ve written, in my opinion. My little band of fans also says it’s the best book I’ve written. It’s got a killer cover with Rick Mora, a famous Native American actor, model, and philanthropist on the front. SO WHAT ABOUT JUDGING? I’m not doing the snotty thing that I did to that poor judge in Monterrey. I don’t know what the competition was in 2012 or 2014, or what the competition was in 2011 when The Angel won the Gold. It’s just really weird to me that a lesser book should win the competition and a superior ones not even place. Did the judges read it? Maybe totally different judges were working in 2012 and 2014, and they had different preferences. A lot of things could have happened, and some of them must have. The more I think on these things, the more I tend to agree with my husband. Maybe twenty-four awards is enough. So, to the 4,900 friends and fellow campers who did nothing in the 2o14 IPPYs, we’ve finished our romp through Book Contest Land. I don’t know if I made you feel any better after your non-award, but maybe I made you more thoughtful. Remains to be seen how this will shake out, but losing that contest may be the biggest break I’ve had! So long friends, win or lose–blog about it! HERE'S PROOF: ;MY ARTICLE ABOUT LOSING GOOGLES #5 AND #6 ABOVE ALL WINNERS AND GOODREADS! So long for now! Keep losing, everyone! The company’s great and you may get lots of recognition from it! 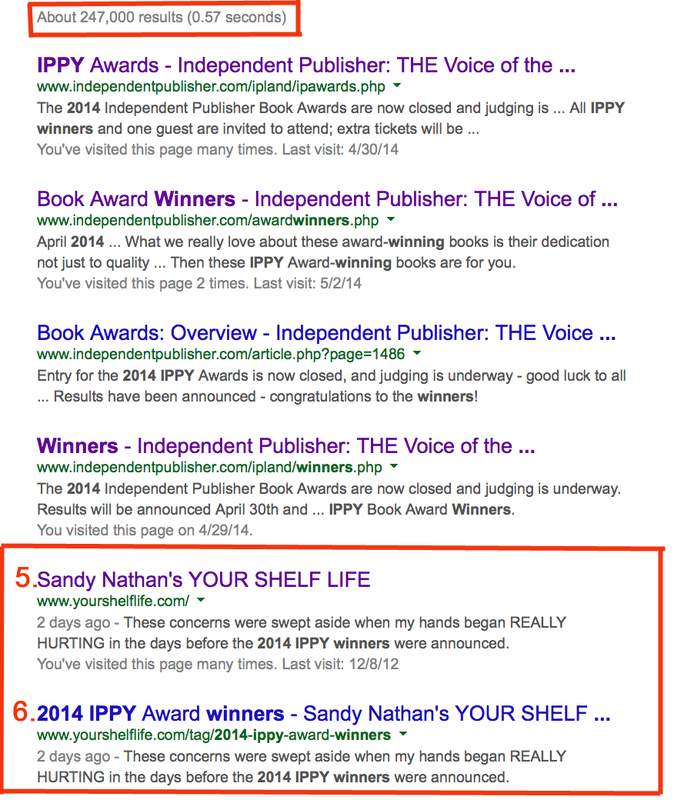 Sandy Nathan: My old, really cool website with all the award stickers and a free eBook download through May, 2014!